"Bringing happiness back into my father's life after the loss of our two beloved dogs Nemo & Lucy. Welcome to the family, Lumo." Family Lost Twins Previous Year. 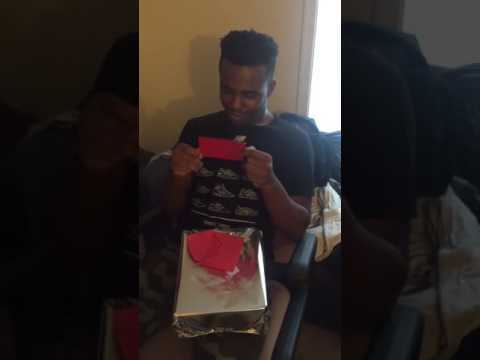 When Son Opens Present, He Bursts In Tears!